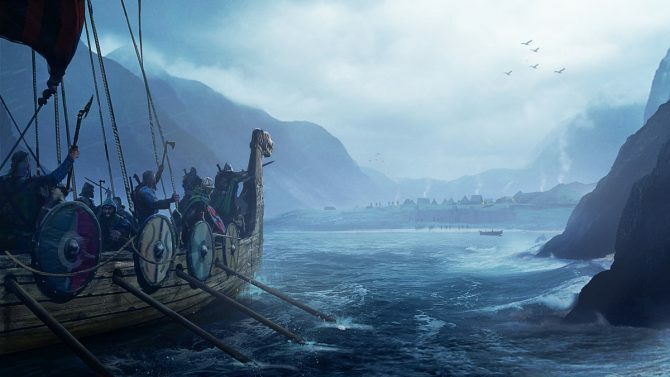 Logic Artists announced today that Expeditions: Viking has finally gone gold, and that they are currently running a free weekend for the first game in the series – Expeditions: Conquistador – to celebrate. 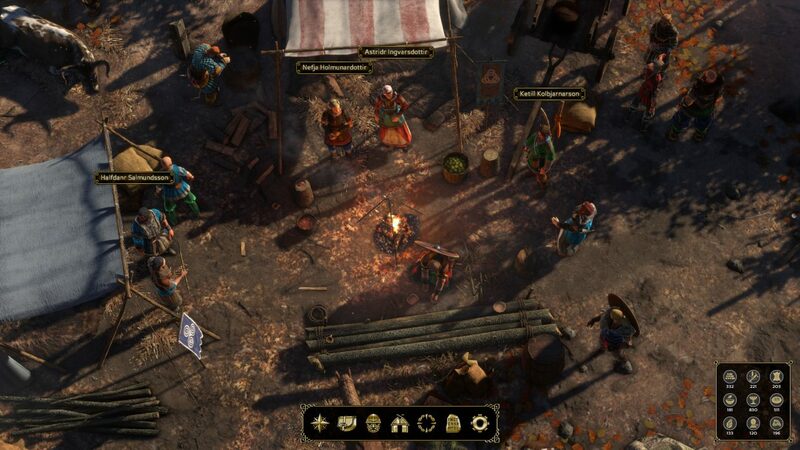 In Expeditions: Viking, you take the role of a modest Norse village. Consolidate your power as your neighbors plot against you, and cross the sea to explore the kingdoms of the British Isles where wealth and power awaits. Launch raids to plunder monasteries and villages, or establish trade routes and political alliances on your adventures throughout the Norse lands and beyond. This second installment to the Expeditions series takes you to the dawn of the Viking Age where you must carve your name into the annals of history. Trader or Tyrant? You decide. 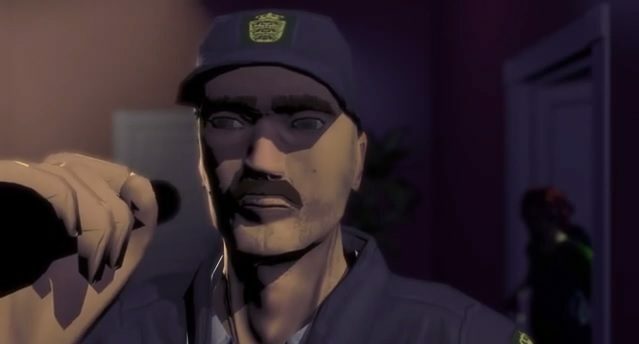 You can watch the game’s launch trailer below. Expeditions: Viking is coming to PC April 27. 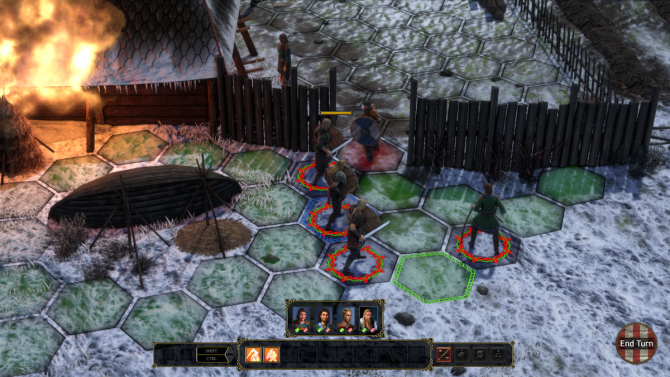 Expeditions: Viking by Logic Arts on PC is one of the best ways this generation to roleplay as a badass viking -- assuming the technical issues don't off you first.